There are many ways to get the year off to a good start, and one of them is buying a new car. At Melloy Dodge, a reputable dealership serving Santa Fe New Mexico, prospective customers are encouraged to call or contact the dealership online to find out more about exciting new vehicle options for the 2019 model year. 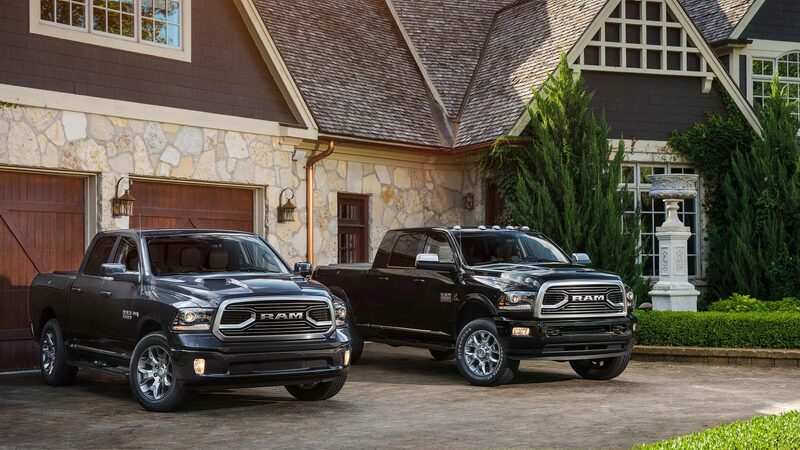 For many people, the prospect of a getting an all-new RAM, which has been redesigned for perfection inside and out, is one appealing option. 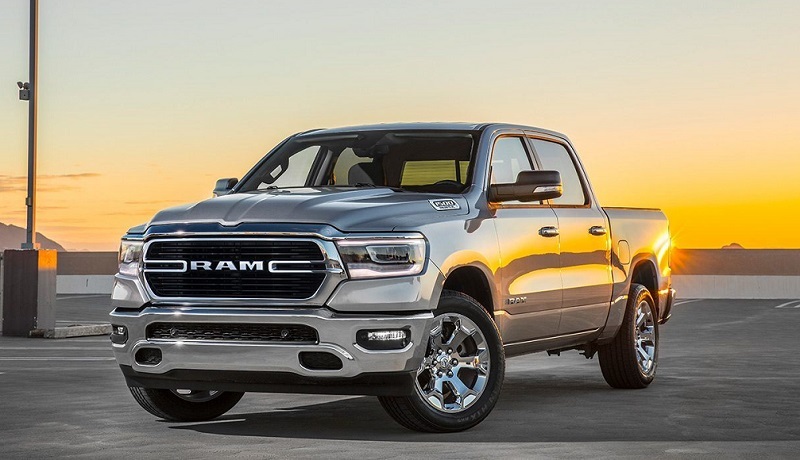 The latest pickup-truck, which is one of the brand's most popular vehicles, features a number of enticing new trims and features. There are also several commercial-scale vehicles in the family that make your work day (and work life) that much easier. 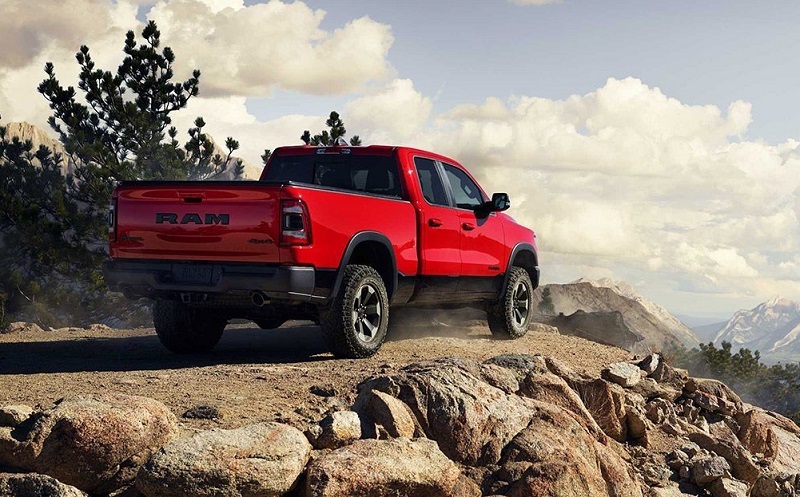 Whether you have a specific trim or model in mind, or you're looking to explore your options, contact your local reputable dealership for more information about when you can check out the latest vehicles in the 2019 model year. Getting a new pickup truck or a commercial vehicle is an exciting thought, but paying for it is another story. Fortunately, Melloy Dodge, serving Santa Fe New Mexico, understands that financial assistance in the form of specials for Santa Fe customers makes financing a vehicle much more realistic. Therefore, the dealership offers good deals throughout the year to help customers get their top choice vehicles. The dealership features great Dodge specials for Santa Fe that make it possible to get a higher trim level or more luxurious amenities that might not otherwise be a practical option. Since the dealers are subject to change, you should contact the dealership directly to ask about price savings that can help you afford the car that you want. Along with telling you about specials available, a Dodge dealership can give you a price quote that helps you understand how much money you'll be paying for a car over a set period of time. Along with savings in the form of specials for Santa Fe, Melloy offers financial assistance for its customers. One of the most popular financial assistance opportunities is an auto loan, which lets you pay off your car in increments. Through scheduled monthly payments, you can pay off a 2019 vehicle at a manageable pace, rather than having to worry about spending exorbitant amounts of money all at once. Auto loans have many variables, including interest rate and conditions. Most auto shoppers compare loans before they purchase a car, which is a good way to ensure you're getting the best deal on a vehicle. The friendly and courteous staff at Melloy Dodge, serving Santa Fe New Mexico, can help you understand what an auto loan entails and which kind makes the most sense for you. There a number of factors to take into consideration that impact your auto financing options, including accounting for other aspects of car purchasing like insurance. A reputable dealership can also explain options like getting pre-approved for an auto loan, which is a good way to lock in favorable interest rates and pay less for a vehicle than you might without getting approval. 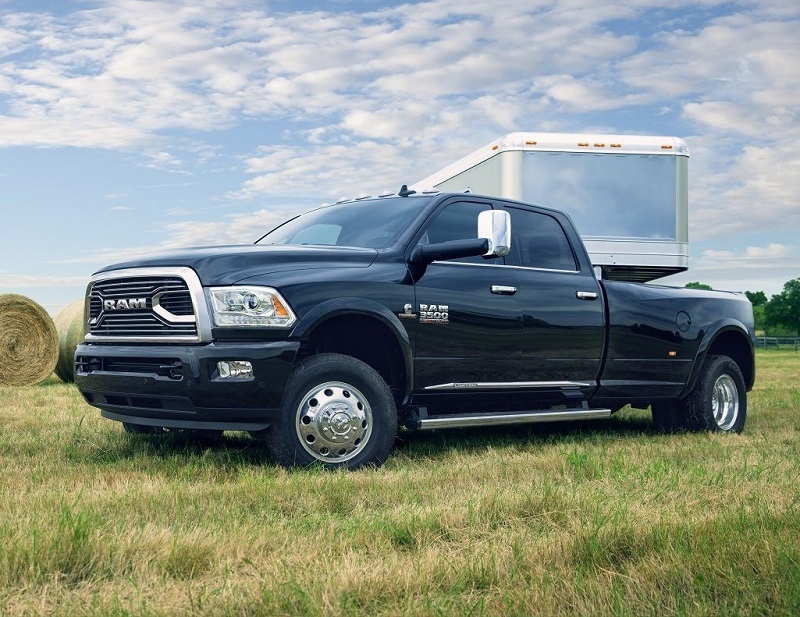 During the time that you own your car, you will inevitably end up having to maintain or repair your RAM. Fortunately, the expert staff at Melloy can help you out. The dealership's service department uses premier diagnostic equipment to diagnose and correct problems in your car when it needs assistance. Along with being knowledgeable about the best equipment and tools that can be used to service a vehicle, the service team is friendly and efficient. Your vehicle will be serviced as quickly as possible to ensure it stays in prime working condition. Simply contact the dealership for all your needs, ranging from routine maintenance to more complex repairs, and the well-trained staff will take care of your service needs. Another advantage of using Melloy for your service needs is that in addition to giving you premier customer service, the staff will outfit your vehicle with Original Equipment Manufacturer (OEM) components. These parts are built by the same company that makes your car. This means that the parts are easy to replace and they ensure a guaranteed fit. The alternative, called aftermarket parts, are often enticing for customers because they are usually offered for a lower cost. But the problem with these components is that they vary widely in terms of quality and consistency. Aftermarket parts are offered primarily at independent repair shops. Unlike OEM parts, they often do not come with a warranty, which means that it's up to you to replace them if something happens down the road. All things considered, there are a number of good reasons to use Melloy for your automotive needs. For starters, the dealership carries a large selection of cars, which means you have many options to choose from when you decide to get a 2019 vehicle. The dealership is also a go-to place for all your automotive needs, ranging from buying a car in the first place to making requisite repairs and going in for maintenance when needed. The staff is all knowledgeable on vehicle financing, which means they'll be able to explain your purchase options through incremental payment structures such as loans. The dealership also offers great specials from time to time. This is a major convenience for many customers, as it lets them purchase a vehicle they want while saving money.